Keji Inc. Galactic Coliseum Giveaway! Ends October 24, 2016. 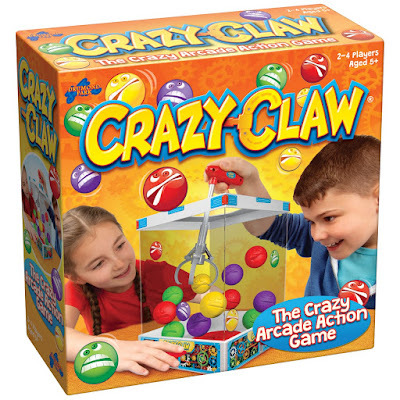 Missing Sleep Crazy Claw Giveaway! Ends November 8, 2016. Making Time Quarto Giveaway! Ends November 13, 2016.